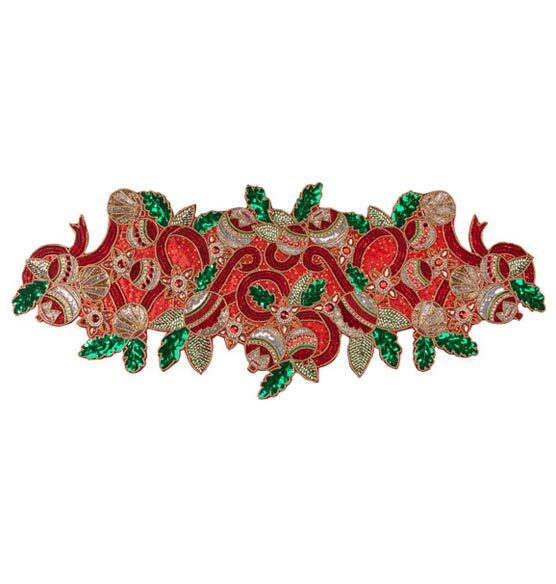 Adorn your holiday table with this dazzling Deck the Halls beaded table runner centerpiece. Perfect as a festive centerpiece, this heirloom-quality Christmas table runner has a jeweled appearance that makes it a beautiful focal point. The stitching is made to last, so you can enjoy this piece year after year. 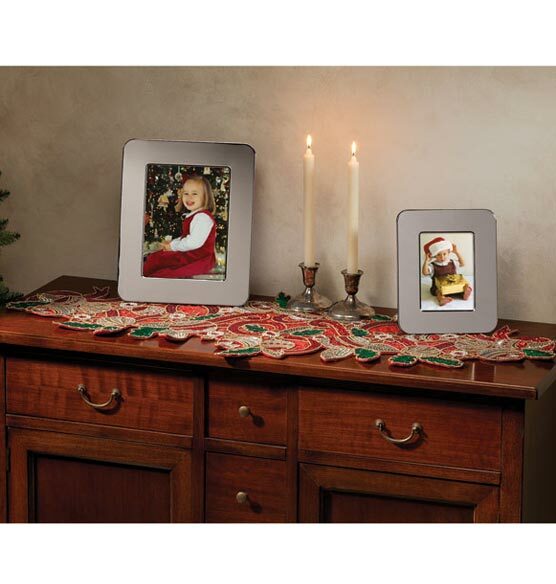 Ideal for adding holiday sparkle to a foyer table or buffet.